Based in Brisbane Australia, Safe Hook Australia is a Premium Brand and Wholly owned subsidiary of Linc Furniture Pty Ltd (ABN 59 136 596 891). Safe Hook Australia sells a well-designed product that meets the needs of todays commercial markets. 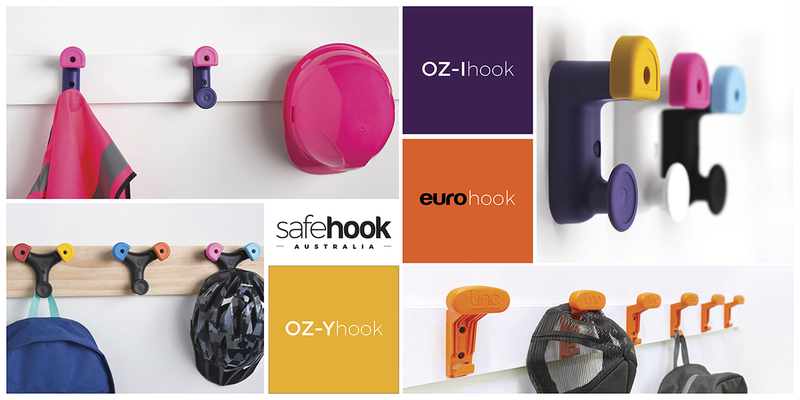 Safe Hook Australia is fast becoming the product of choice for wall mounted moulded bag and hat hooks by Schools and Institutions. More than just a Tough Hook, our patented innovative products are made from tried and proven materials, capable of standing up to the harshest Australian conditions. Australian manufacturing guarantees continuity of quality and supply. Safe Hook Australia prides itself on listening to its customers. Our sales and marketing department together with our research and development team are constantly looking to improve existing and developing new and innovative products. Endeavours that amount to cleverly designed safe bag and hat hooks, built tough, by an Australian owned company that has a genuine interest in meeting the needs of its customers. Safe Hook Australia’s products are available through a growing network of distributors around the world. We are keen to expand our export activities and welcome all new distribution enquiries, in this regard please direct any international distribution enquiries to the Managing Director at sales@safehook.com.au or call us +61 7 3366 1858.